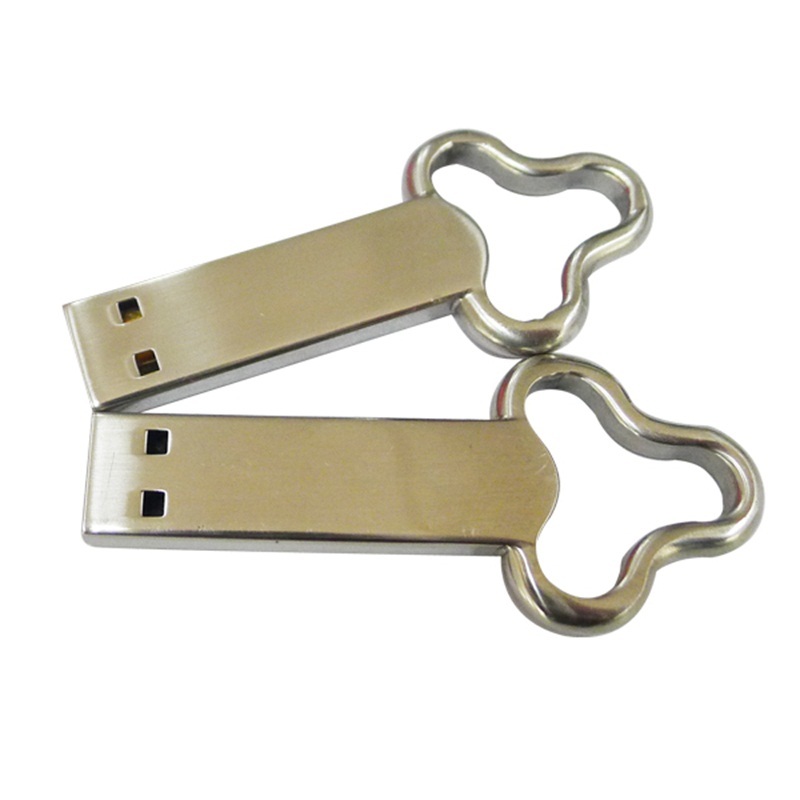 portable key pendrive 32GB USB2.0 Memory stick. 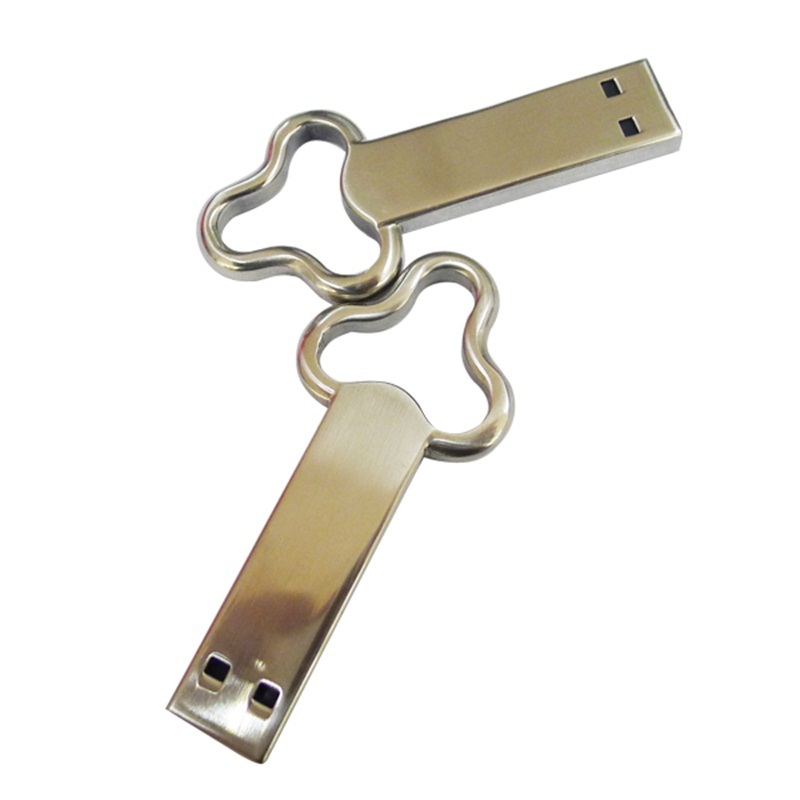 key pendrive Suitable Attached with Your Keychain.Unique key shape, both stylish and practical for you to transfer your files on the go, the advanced Chip and durable metal casing keeps your important files safe, you can bring it everywhere with confidence.USB2.0 Memory stick in a shape of a standard key, this model was a sensation for a long time. 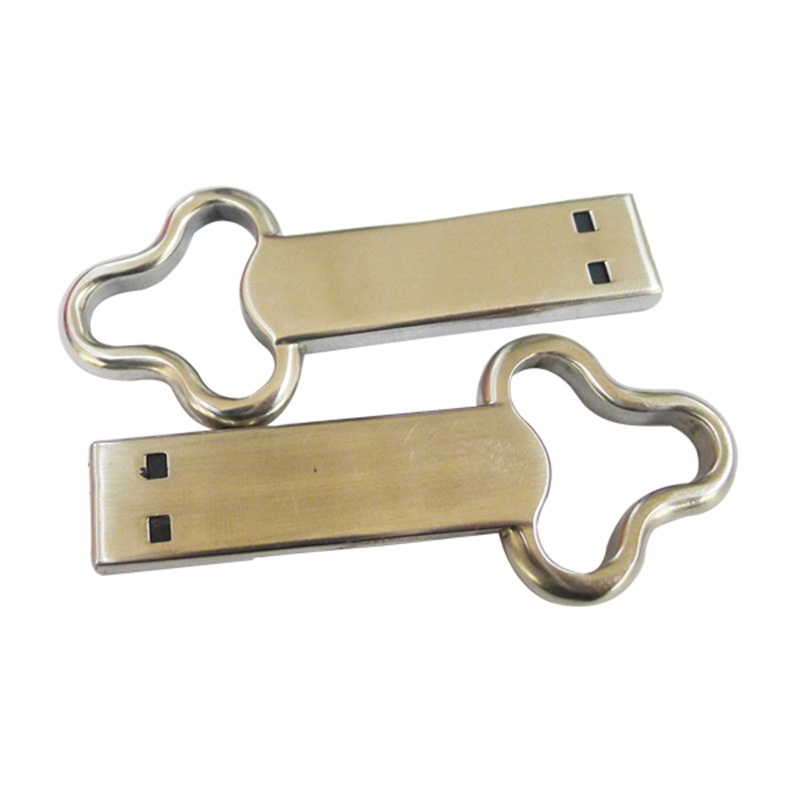 key pendrive 32GB is very fashionable gift to relatives and friends. 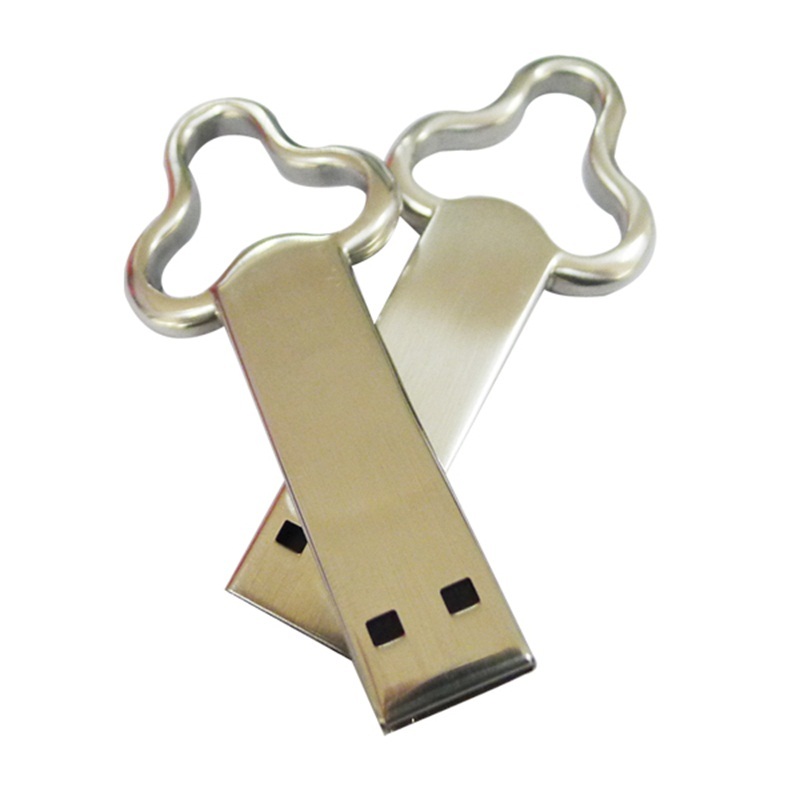 Looking for ideal USB2.0 Memory Stick Manufacturer & supplier ? We have a wide selection at great prices to help you get creative. 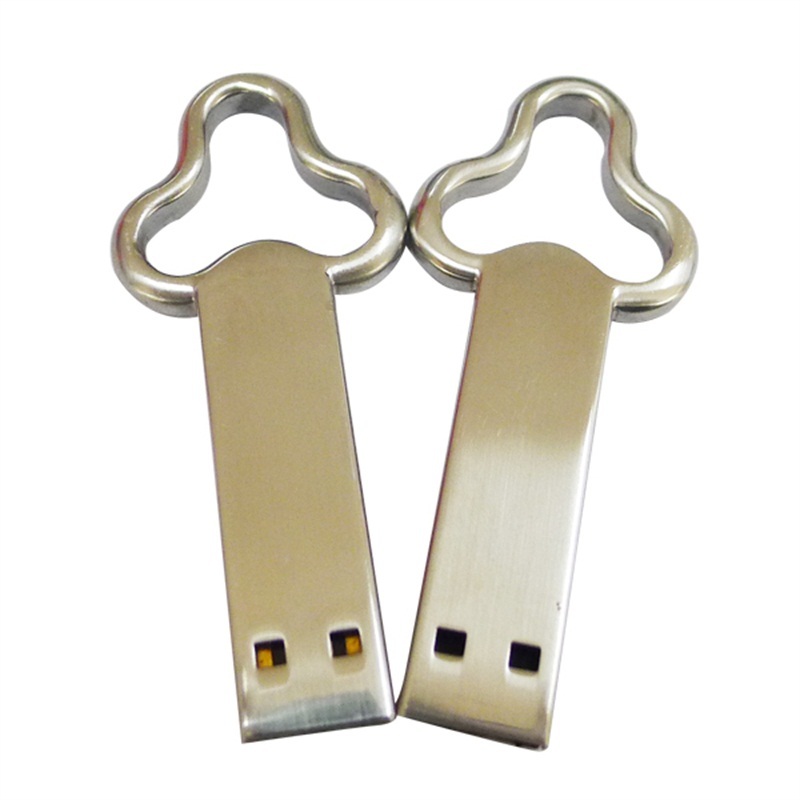 All the Key Pendrive 32GB are quality guaranteed. 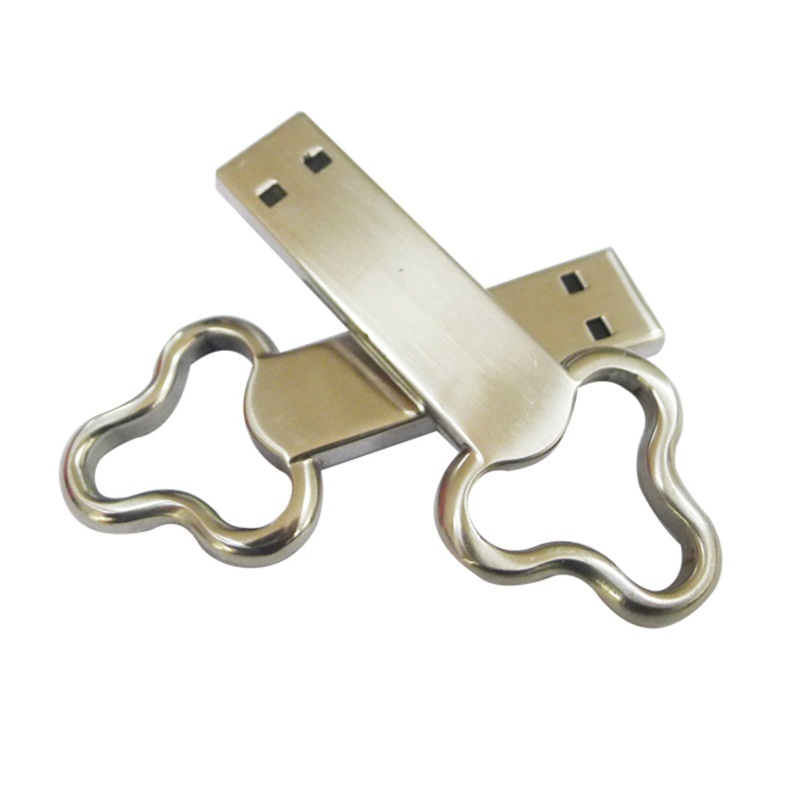 We are China Origin Factory of Portable Key Pendrive. If you have any question, please feel free to contact us.